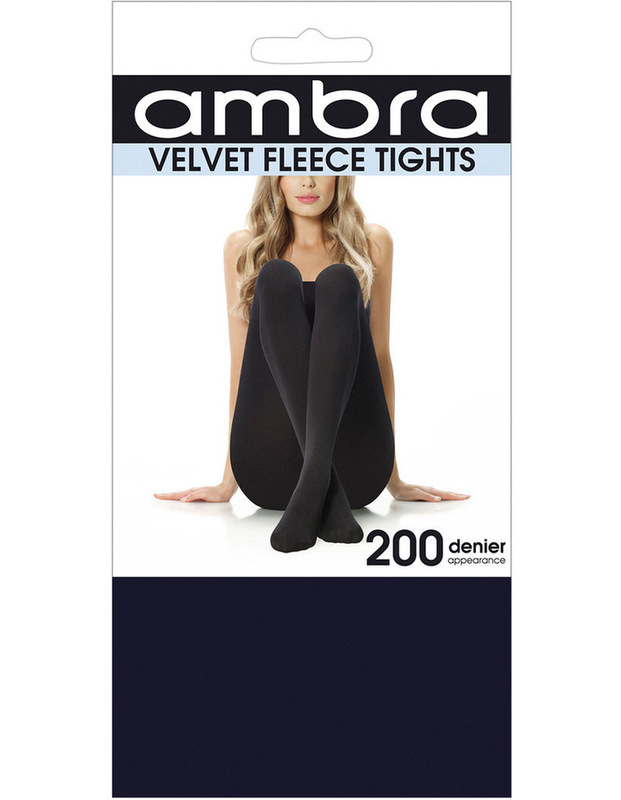 Velvet Fleece Tight features 200 denier appearance tight with cotton gusset. 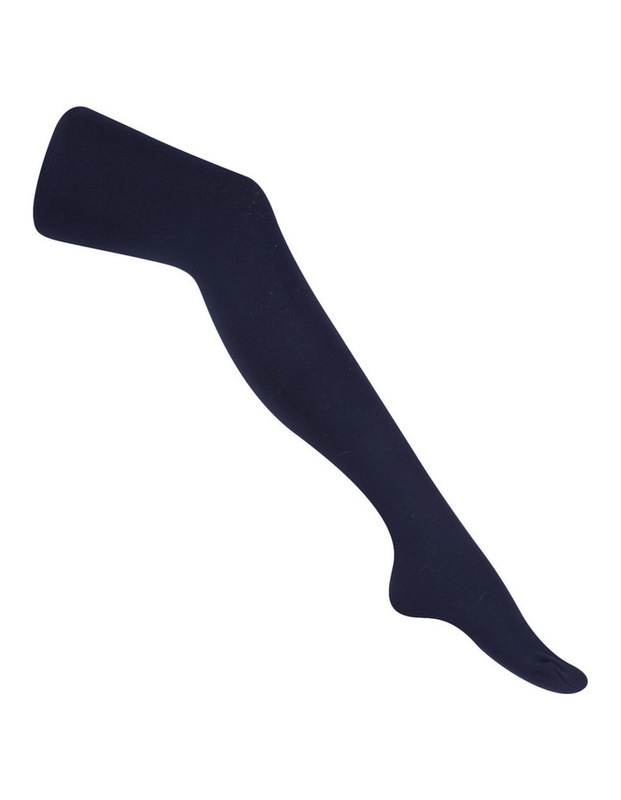 this soft luxurious winter tight is lined with plush velvet fleece. 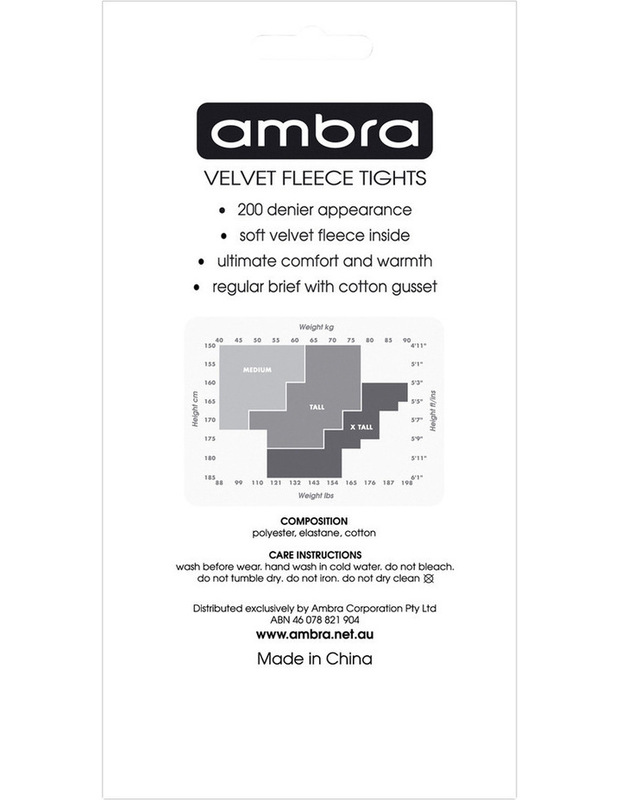 the ultimate in comfort and warmth.